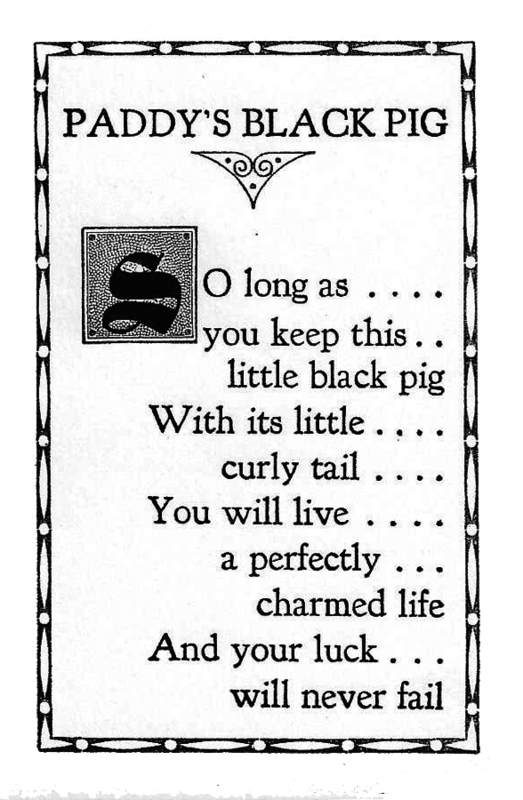 In the sixties a little poem was given when buying a SylvaC black piggy bank. Does anyone recognize this as a true story? And are there more ‘poems’ on (pig) piggy banks? 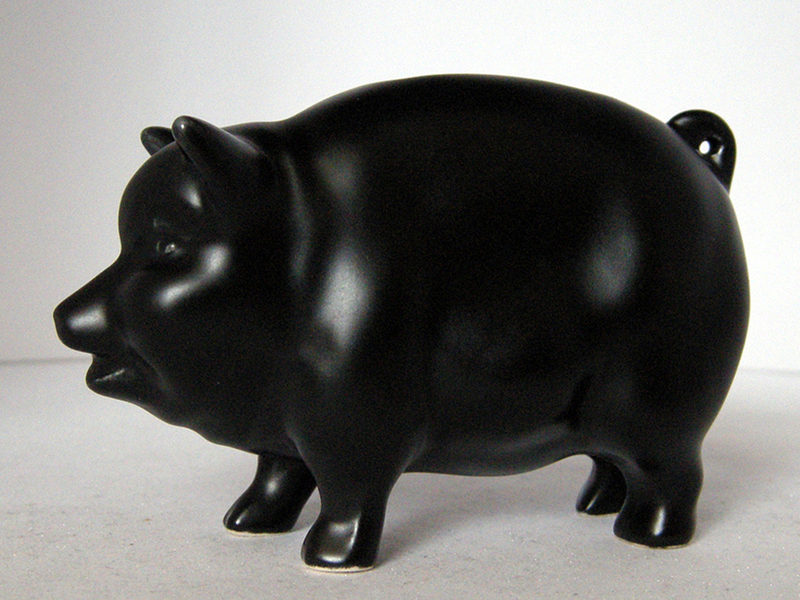 About the SylvaC piggy bank: The Vintage SylvaC pottery (Paddy's black pig?) money box is glazed matt black, 1132 is stamped on the base. These pigs were produced between 1934 -1982.